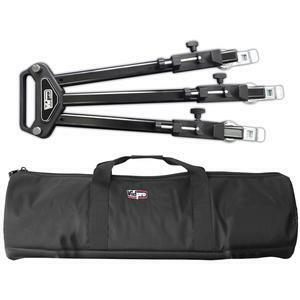 Move your tripod around with ease! 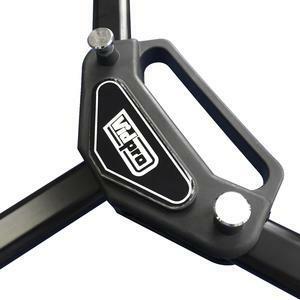 The Vidpro PD-1 Tripod Dolly allows you to move tripods with ease. 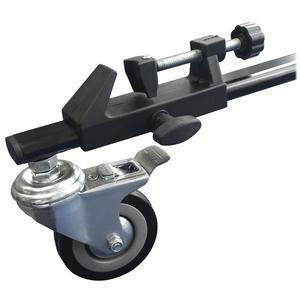 Each of the 3-inch wheels feature independent wheel brakes for locking the dolly in position, and dedicated locking screws are used to secure the tripod in place. 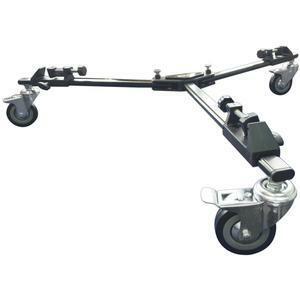 The dolly is constructed from strong, lightweight aluminum alloy and has an adjustable working base diameter ranging from 12-32 inches and can support loads up to 50 pounds. 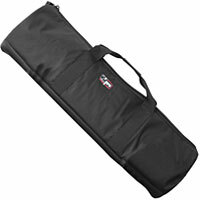 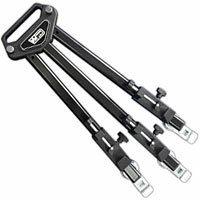 Additionally, the legs fold neatly when not in use, and an integrated handle facilitates carrying.